Springfield….According to State Representative Dave Severin (R-Benton), Governor JB Pritzker’s first combined State of the State and Budget Address before a joint Session of the Illinois General Assembly laid out a vision that’s built on a shaky foundation. Severin is referring specifically to Pritzker’s plan to short pension contributions this year for a one-time infusion of cash for State operating expenses. Severin says that plan has been tried already with some dubious results. Additionally, Severin expressed concern regarding Pritzker’s proposals to raise taxes on insurance plans, e-cigarettes, and to raise revenues from legalized marijuana and sports betting. Severin also said he was concerned about the approach that was offered by Pritzker in the State of the State/Budget Address. 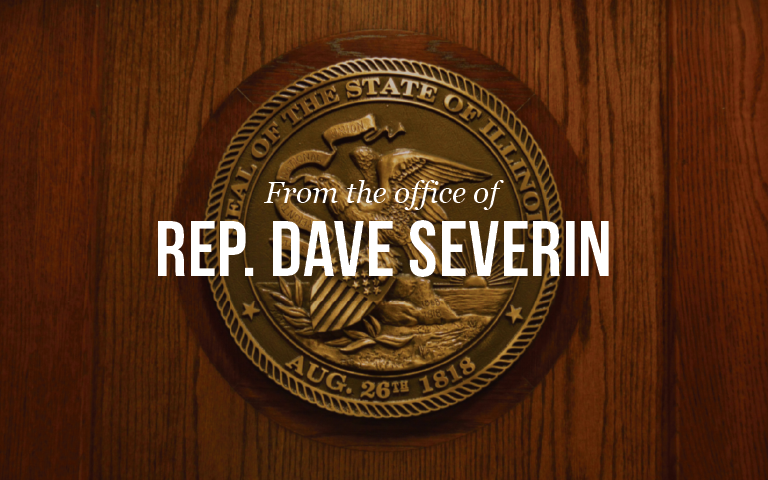 “The Governor spent about 5 minutes laying out what a cuts-only budget would look like, and the entire rest of the speech talking about how to raise enough taxes to have enough money to fund enough programs to satisfy the Democrats in the House and Senate,” Severin said. “I would have preferred a more balanced approach than ‘tax, spend, and repeat’,”.